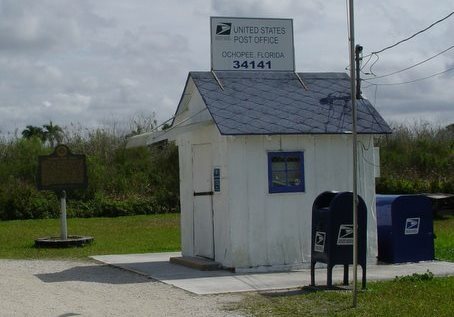 The Ochopee Post Office in Ochopee, Florida is the smallest post office in the United States. The little post office that could was once just a humble storage shed on U.S. Route 41. Prior to its life in the service of the United States, the tiny building was used as a storage facility for irrigation pipes and tools for a nearby tomato farm. 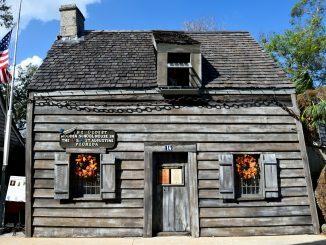 When the old post office was destroyed in a fire, the little building stepped up and fulfilled its dream by becoming a working post office and serving the surrounding communities. As well as actually sorting mail and issuing stamps, the Ochopee Post Office is a somewhat popular roadside attraction and photo opportunity. The post office was opened in 1953. 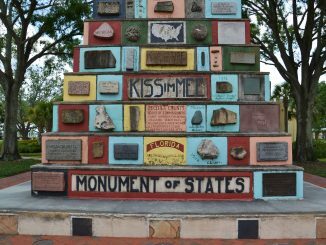 Most of the people served by the little post office belong to the Micosukee and Seminole Native American Tribes. 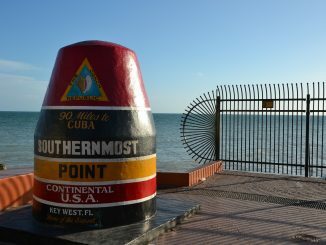 Their post mark proudly denotes that it is the smallest in the United States. The zip-code for the post office is 34141-9998.